This week CyanogenMod 10.1 release candidate has been launched, indicating that a stabler release is very close to being officially released. For those unfamiliar with CyanogenMod it is an aftermarket firmware for smartphones based on the open-source Android operating system and offers features not found in the official Android based firmwares. Check out the video after the break to see a demo of the older 7.2 version. “We haven’t used the ‘Release Candidate’ nomenclature since the ICS days, but we feel the 10.1 branch is quickly approaching the point where a ‘final’ build is due. To prepare for that eventuality, RC1 builds for CyanogenMod 10.1.0 are now landing on our servers! 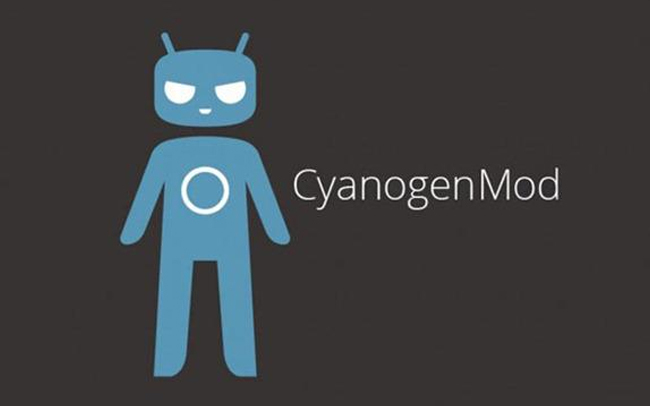 For more information on the new CyanogenMod 10.1 release candidate jump over to the Cyanogen website for details.